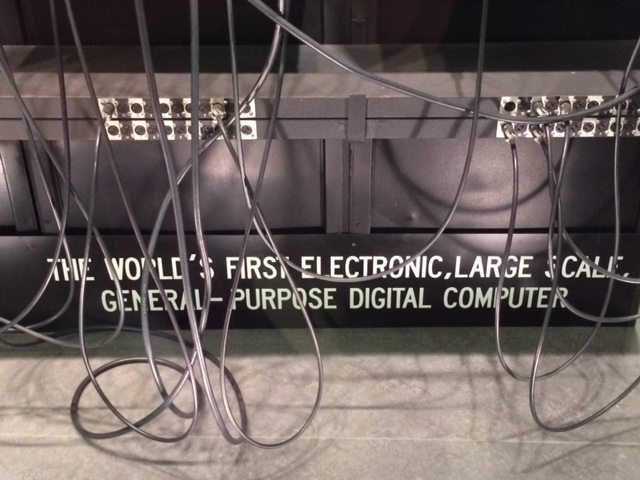 early computing – Media! Tech! Parenting!